Ready to learn more about the IU Lilly Family School of Philanthropy? Submit a message or call 317-274-4200 to make an appointment with one of our advisors. 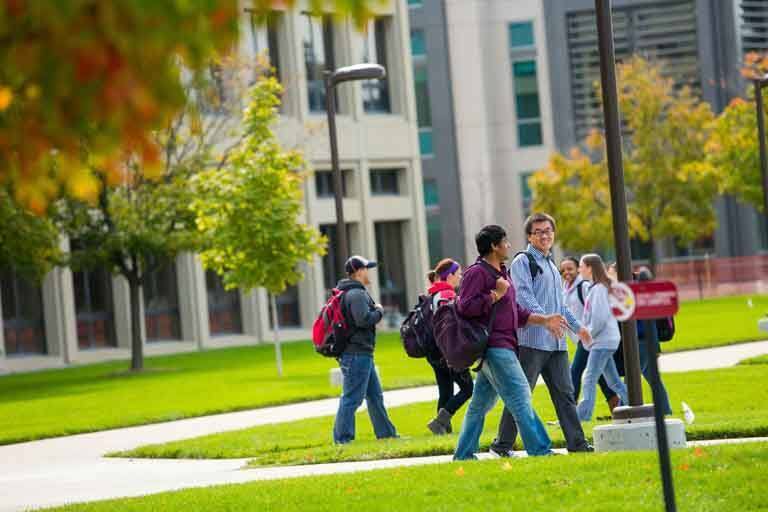 Find out why U.S. News & World Report consistently calls IUPUI a top “up-and-coming” university in the United States. 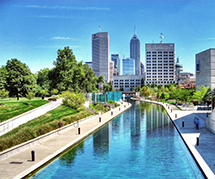 While you’re here, make sure you tour our beautiful, dynamic campus just steps away from downtown Indianapolis.